This white paper looks at how you can transform your organisation with Microsoft Dynamics 365, helping you engage better with customers, empower staff, optimise operations and deliver product innovations. This guide is to improve your understanding of how to license Microsoft Dynamics 365. Dynamics 365 evolves Microsoft’s current CRM and ERP cloud solutions into one cloud service with new purpose-built applications to help manage specific business functions. 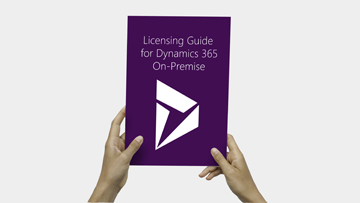 This guide is to improve your understanding of how to license Microsoft Dynamics 365 (On-Premises) including the newest version of Microsoft’s current CRM On-Premises solution, with new purpose-built apps to help manage specific business functions. 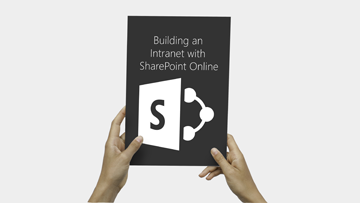 This paper looks at the benefits of building an intranet with SharePoint Online and how these can deliver an intranet fit for today’s mobile era, allowing staff to collaborate securely from any location, on any device to giving you everything you need for an intranet. 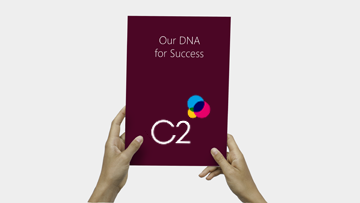 C2’s DNA for Success has been written by our staff and outlines our vision, culture and values in order that we can all achieve what we want from working for C2. In turn this sets the tone for how our customers can benefit from this ethos and our approach to our work. 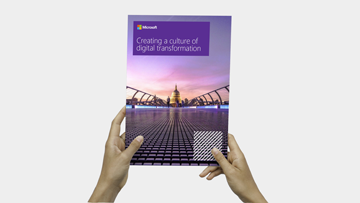 This report looks at the cultural shift within organisations due to digital transformation. This guide is a perspective on the changing UK landscape that focuses on the challenges and opportunities that UK organisations face to help embrace the culture of digital transformation.